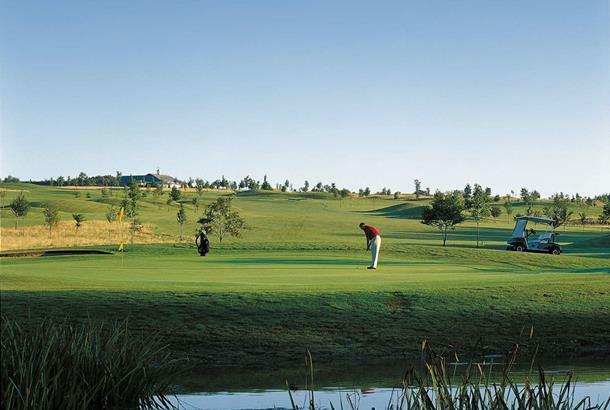 Chesfield's 18 hole championship golf course has the feel of a links course and provides a challenging test of golf for playerss of all standards. 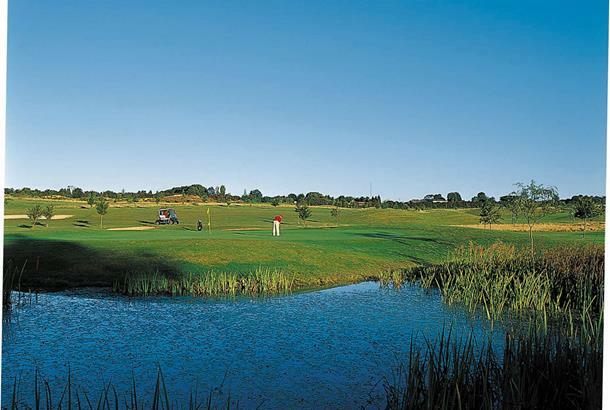 It is well supported by the 'Lannock Links' nine hole par 3 golf course which is a maintained to a high standard and adds to the total golfing experience available at Chesfield Downs. My first time at this course & i plan to return! Despite making an error with our booking, they had us down for the following week, what a superb course. The staff managed to squeeze us between two competitions running that day. The groundsman gave us much needed advice on the first tee. The course is quite open but still has plenty of trouble if you stray too far, well bunkered, soft fairways like carpets! Great condition all round. Fortunately for a couple of us the water hazards had dried up! One of the best courses i've played. Thanks Chesfield!